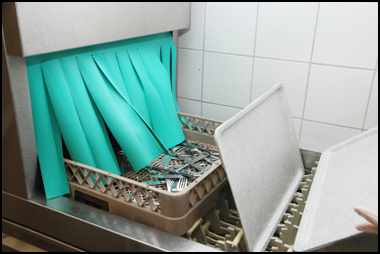 Our complete line of warewashing products and services takes the worry out of food service cleaning. All detergents, disinfectants, and dispensing systems bearing the Diamond name are truly a cut above. 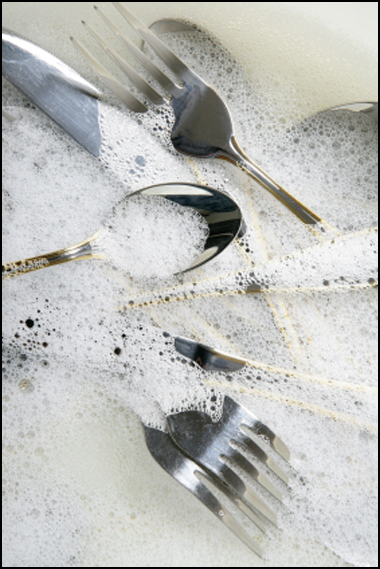 Diamond Chemical manufactures a complete line of granulated and liquid detergents for use in all types of dishwashing operations. You can also look to Diamond for individually tailored state-of-the-art, automatic dispensing equipment for use with all Diamond Programs. This applies to three compartment Sinks, Housekeeping, Cleaning in Place (CIP), and Commercial Dishwashers. Diamond dispensing systems provide easy-to-use, money-saving chemical control for unequalled value and quality. Save chemicals and energy while reducing labor. These benefits have provided proven results for our customers!